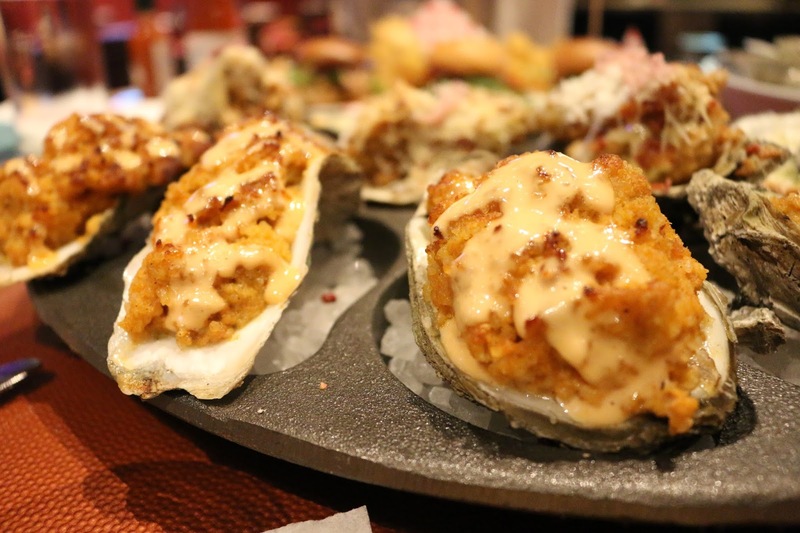 When visiting Biloxi, Miss., recently, I was so impressed with the hospitality, food, decor, guest rooms and casino at Beau Rivage Resort and Casino. I cannot say enough great things about this gorgeous facility. From the moment you walk in, you realize that you have employees who really care about Beau Rivage. Thousands of fresh flowers line the walkways around the lobby and, on this visit, a bicycle of fresh flowers had been built. What a unique touch! I like to gamble a bit - just slots and roulette - and this casino has so much to offer. You can choose from a variety of card games, poker tables, and slot machines. But, if anyone goes here just to gamble, they are seriously missing out. First, from Orlando, you can catch an inexpensive direct flight to Biloxi via Allegiant Airlines. So, this is fun, easy trip. Plus, I would stay here again, just for the food. It is seriously some of the best food I have had in a long time - and I have been lucky enough to dine at the top restaurants in New Orleans, Orlando and elsewhere. There are five outstanding restaurants on property, including an endless buffet. When we dined at the buffet, we enjoyed fresh boiled crawfish, filet mignon, snow crab legs, a huge assortment of Italian and Asian food, a number of desserts (including sugar-free options) and the list goes on and on. I was impressed how each type of food was high quality and tasted so fresh - not like typical buffet food. 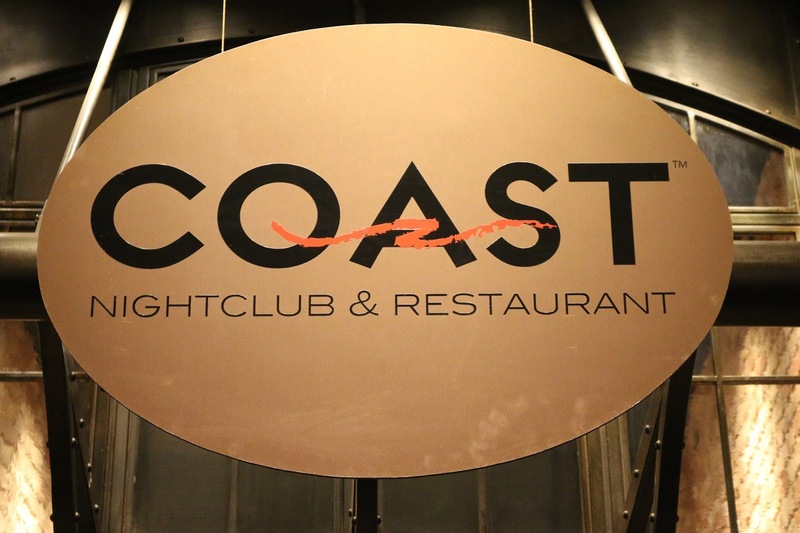 We also got to try the new menu at Coast restaurant, which will be unveiled soon. The revamped menu features a lot of small plates, along with entrees, that are mostly from local food and seafood, in season. We sampled the unique and scrumptious Crawfish Deviled Eggs, as well as a whole snapper cooked on rock salt with star anise and Indian spices. The raw and stuffed oysters here are not to be missed. The restaurant buys only top-notch oysters from places like Murder Point, Alabama. Some of the stuffed oysters are topped with house-made bacon, which you will love. Other favorite dishes include the Fried Oyster Slider and Shrimp and Oyster Po' Boy sandwich.The gumbo at all the restaurants on property also has the perfect amount of heat and is truly delicious. The Beau Rivage guest rooms are also luxurious, including a huge sunken tub and a comfy bed. Of course, the views of the Gulf from your room are outstanding. I even spotted dolphins on my walk on the beach near the resort!